The time when all the men in my household lose their damn minds every weekend, and several weeknight’s too, yelling at the TV so loudly our neighbors probably think someone’s in serious trouble. There’s fist bumps, and you better watch out or you just might get sandwiched in between two semi-grown men in the midst of a full-force chest bump. My traditional decor has been over run with black & yellow, and sit down dinners have taken a hiatus to full on living room, TV trays & folding tables and picnic on a blanket dinner, tailgate parties. Yes, it’s football play-off season. And no game, however intense, however exciting or disappointing, is ever complete without some of Mom’s meatballs. The sauces may change, but our love for the this party app. does not. And this year, I decided to spice things up a bit with a Honey Buffalo version. 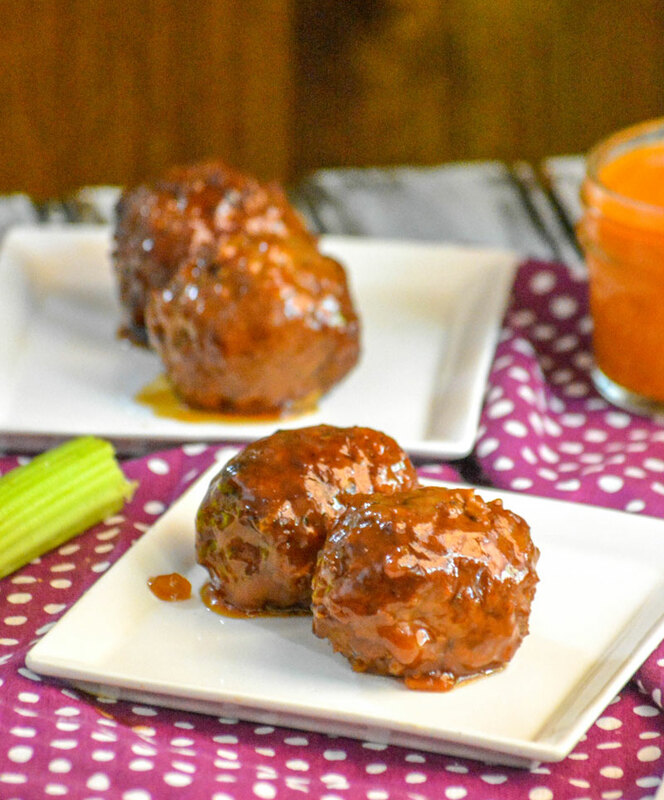 These are the ultimate party meatball. 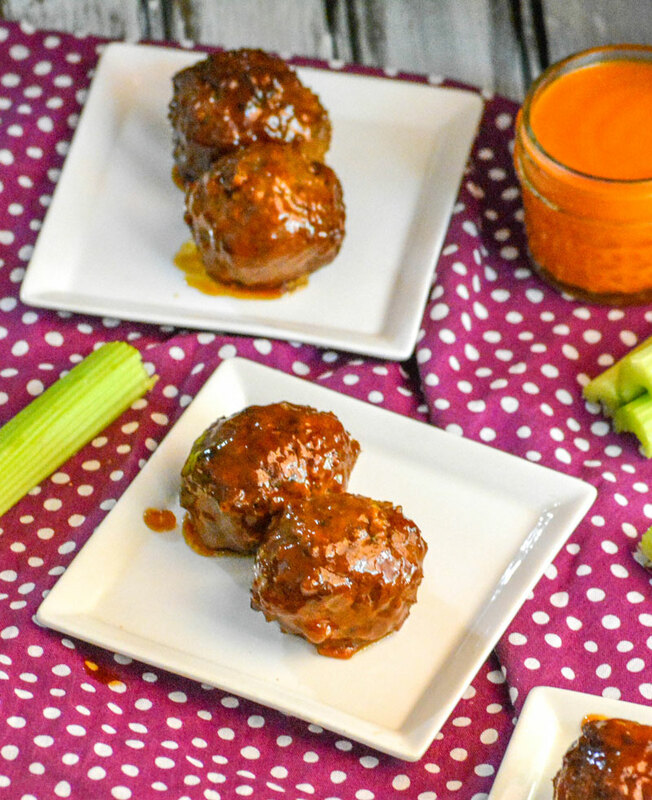 They can be made ahead of time, and they’re so effortlessly cooked and pulled together in an easy crockpot recipe. 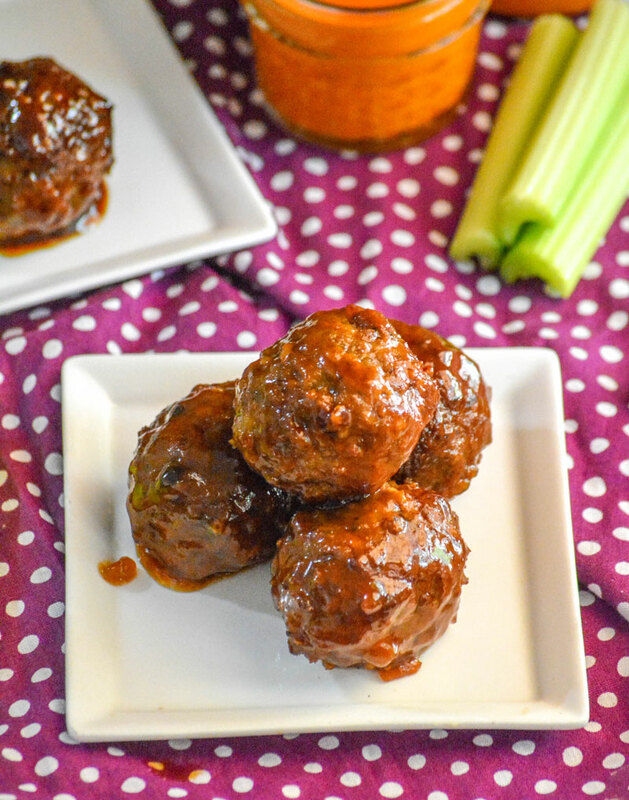 Homemade or store bought meatballs, piping hot from the crockpot that are drowning in a delectable honey buffalo sauce that has sweet heat sauce that guests will go ga-ga for. They’re so yummy, game days might just not be enough to enjoy them. In that case, serve them with rice or noodles and they’re a really tasty main meal! Plate or bowl lickin’ good! 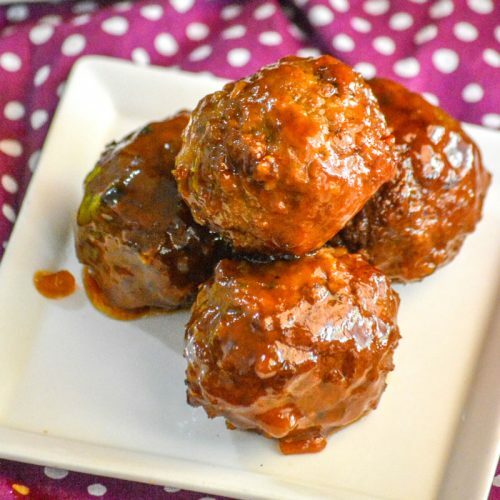 Other meatball recipes you might also enjoy: Oooey, Gooey Cheesy Meatballs, The Best Easy Homemade Meatballs, Crockpot Hawaiian Meatballs, & Pesto Alfredo Meatballs Subs. 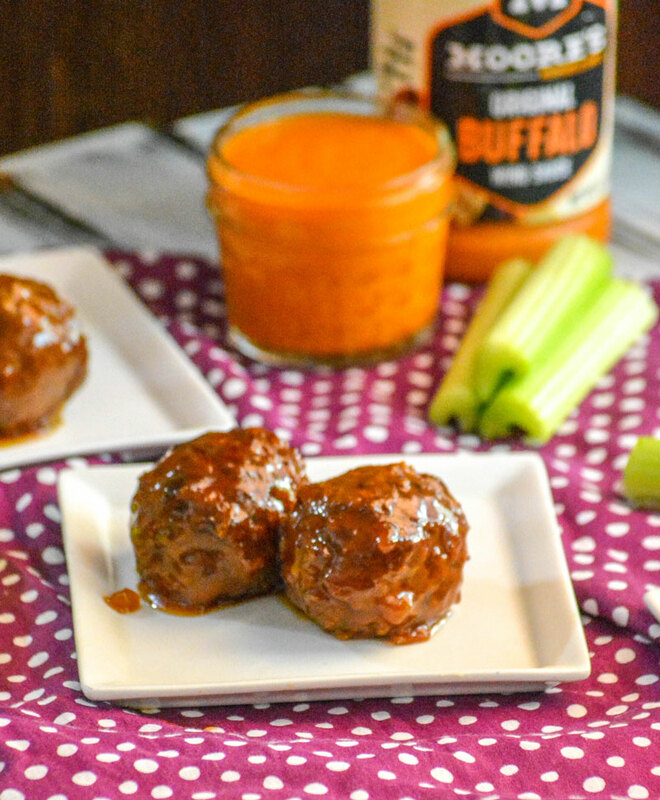 The ultimate party meatball, slow-cooked in a honey buffalo sauce that provides the perfect amount of sweet heat. In a large bowl, vigorously whisk together the sauce ingredients until evenly combined and the sauce is smooth. 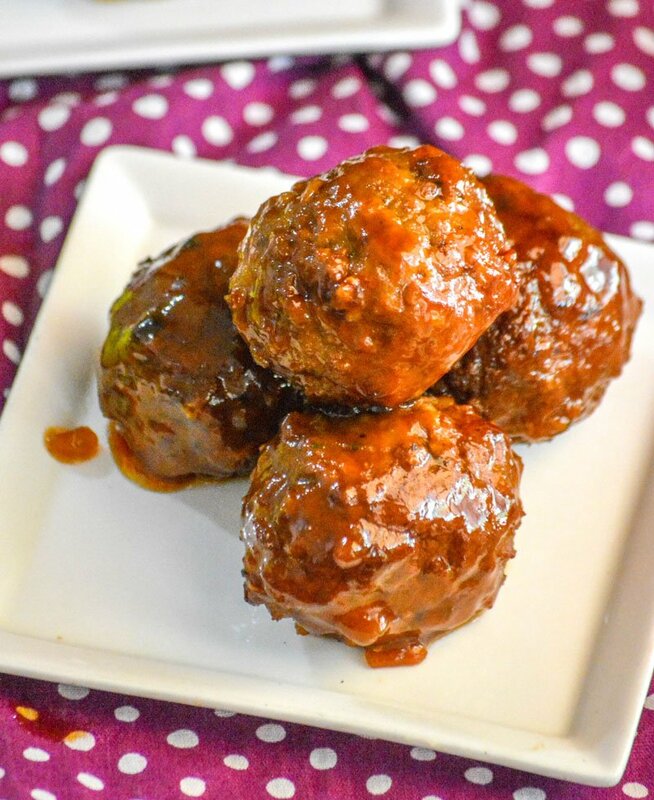 Put about half of the meatballs into the crockpot and evenly pour about half of the sauce overtop of them. Repeat with the remaining meatballs & sauce. Cover and cook on low for about 2 hours, stirring when half the time has passed, gently so you don't break them up. 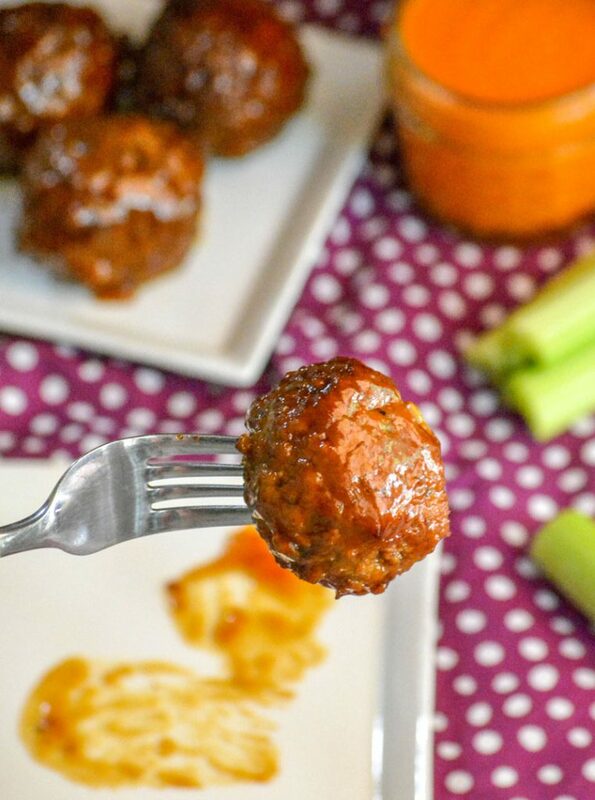 When the meatballs are cooked, taste the sauce, and add in more buffalo sauce, to taste. 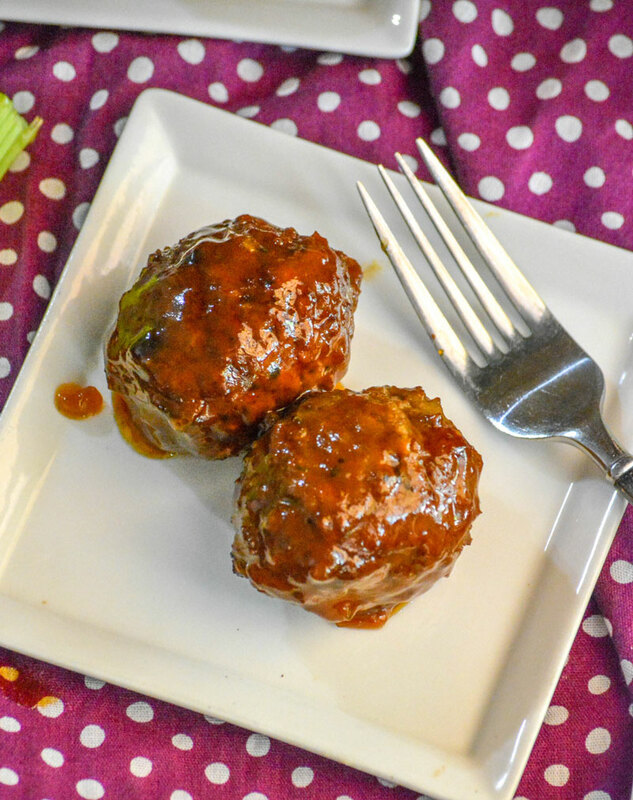 Keep the meatballs on warm in the crockpot until ready to serve. This recipe easily doubles. Also, if you worry it won't be saucy enough when you get it all in the crockpot, it will thicken some during cooking because of the cornstarch, but you can't go wrong if you opt to double the sauce recipe either, especially if you're serving them over a bed of rice or noodles.